This is the 3rd. 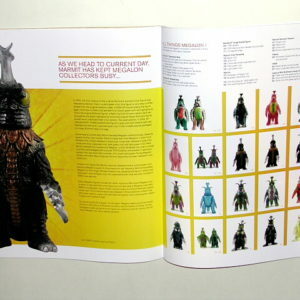 issue of Super 7 Magazine Volume 4. 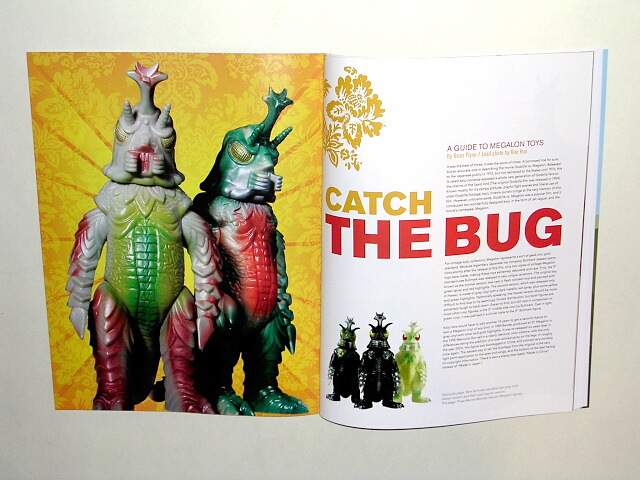 It features articles on Kaws, Tetsujin-28, Balzac, Megalon and much much more. The Article on Megalon by Brian Flynn is very informative and covers Megalon from Bullmark to Marmit. This issue has amazing artwork and color photos. 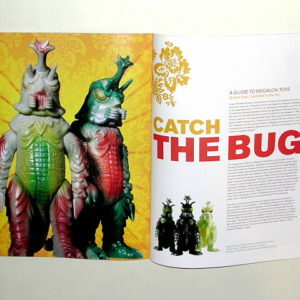 This is a wonderful magazine if you love Japanese Toy Culture. 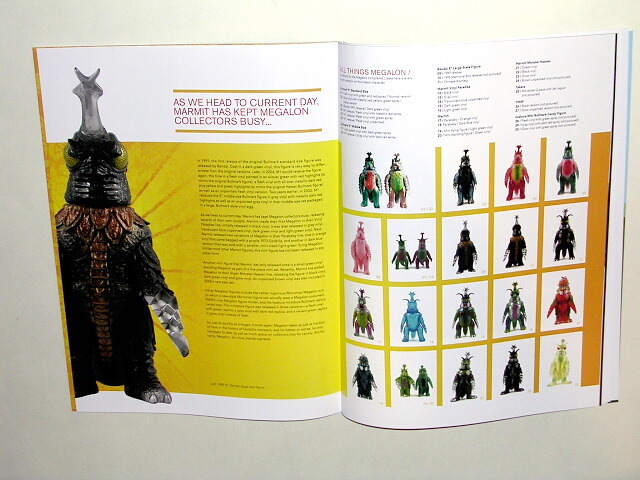 This is also a great reference book for collectors! Limited supply available. Magazine dimensions 11 by 8 1/2 inches.